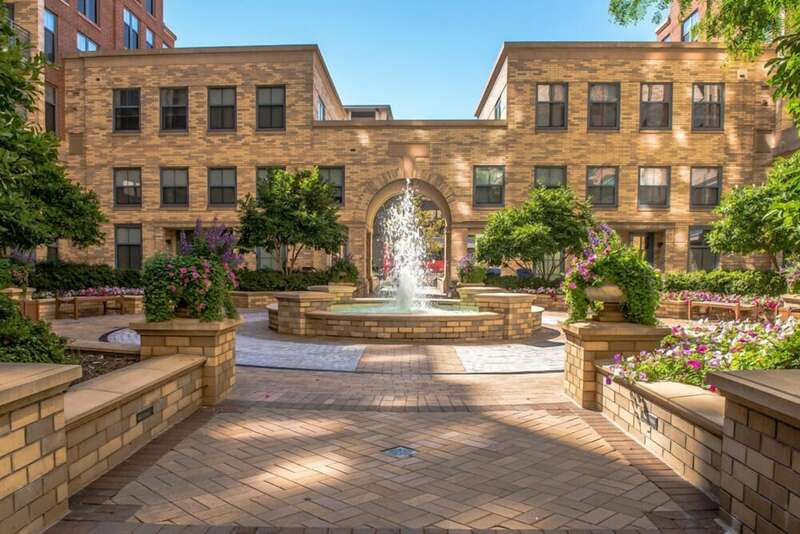 Located in Crystal City, this apartment building is 0.3 mi (0.5 km) from Fashion Center at Pentagon City and 2.2 mi (3.5 km) from Birchmere. Fort Myer is 2.5 mi (4 km) away. Pentagon City Station is 6 minutes by foot and Crystal City Station is 9 minutes. An indoor pool, a fitness center, and a coffee shop/café are available at this smoke-free apartment building. WiFi in public areas is free. Other amenities include a sauna and a 24-hour front desk. The apartment provides a kitchen with a refrigerator, an oven, a stovetop, and a microwave. Guests can appreciate conveniences like a washer/dryer and a living room, and other amenities include free WiFi and a flat-screen TV. Weekly housekeeping is available. The apartment offers a coffee shop/café. Wireless Internet access is complimentary. In addition to an indoor pool, this apartment provides a sauna and a fitness center. Recreational amenities at the apartment include an indoor pool, a sauna, and a fitness center.